Download nominated albums with your Apple Music account! Visit The Blues Foundation super room in the “Blues” category of the iTunes store. The Blues Foundation’s Spotify account has a playlist for each album category and Song of the Year! Enjoy with your free or premium account. 2019 Blues Music Awards are coming… let the countdown begin! 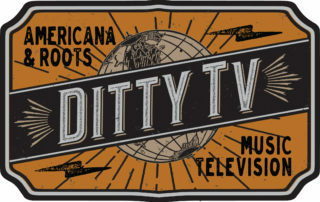 This event brings together Blues performers, industry representatives, and fans from all over the world to celebrate the best in Blues recordings and performances from the previous year. The BMAs are generally recognized as the highest honor given to blues musicians and are awarded by vote of Blues Foundation members. 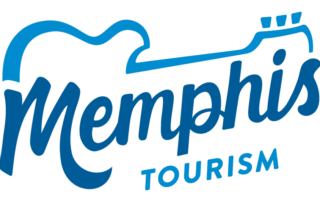 Advertise in the Blues Music Awards Program! That album released during the eligibility period that best represents acoustic blues, with featured instruments being acoustic (drums may be included) on over 75% of the tracks. 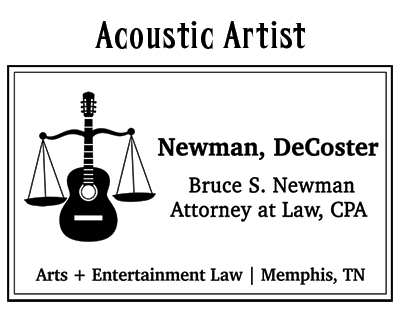 That artist (whether solo, duo, or group) whose recordings and/or performances best represent acoustic blues during the eligibility period. That performer who has best represented and promoted the blues through recordings and performances during the eligibility period. That group, recording and/or performing as a unit, which best exemplifies blues ensemble playing during the eligibility period. That album released to the public during the eligibility period with a majority of songs that best portrays the Rock Blues genre, that hybrid that combines elements of blues with elements of rock, generally employing heavy amplification and driving rhythms, and which may employ non-traditional blues song structures. That performer, whether male or female, whose recordings and/or performance best portray Blues Rock during the eligibility period. 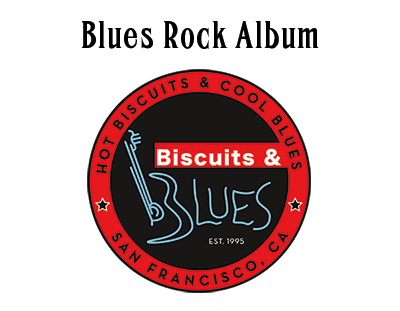 That album released to the public during the eligibility period that best portrays Blues in which elements other than those traditionally found in Blues are part of the mix, e.g., different rhythms, different harmonies, more elaborate production values, etc., and which may offer a different approach to sounds, lyrics, instrumentation, arrangements, etc. That female performer whose recordings and/or performances during the eligibility period best portray Contemporary Blues. That male performer whose recordings and/or performances during the eligibility period best portray Contemporary Blues. That musician whose skills on the bass, in performance and/or on recordings, best portray the blues during eligibility period. That musician whose skills on the drums, in performance and/or on recordings, best portray the blues during the eligibility period. That musician whose skills on the guitar, in performance and/or on recordings, best portrays the blues during eligibility period. 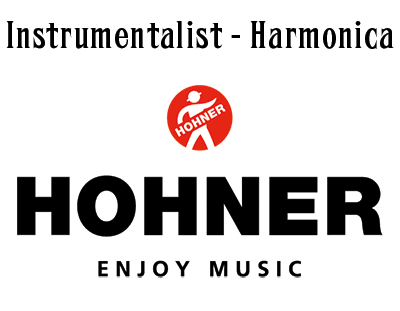 That musician whose skills on the harmonica, in performance and/or on recordings, best portray the blues during eligibility period. That individual whose skills on any horn (including brass and woodwind instruments) in performance and/or on recordings best portray the blues during eligibility period. That musician whose vocal skills, in performance and/or on recordings, best portrays the blues during the eligibility period. This category is open to all vocalists on recordings and stage as well as to vocalists who also play an instrument. That female performer whose recordings and/or performance during the eligibility period best portray Traditional Electric Blues. That musician whose skills on the keyboards, in performance and/or on recordings, best portray the blues during the eligibility period. 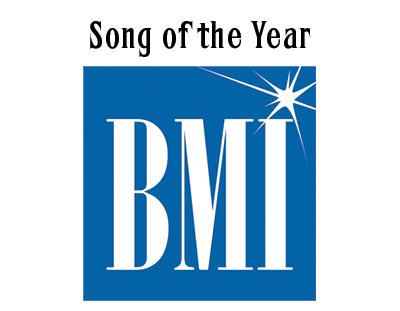 This award is presented to the songwriter for a first-ever recording of a song initially released to the public during the eligibility period which best portrays the blues by means of theme, structure, and overall feeling. That album released to the public during the eligibility period that best portrays Southern soul blues, a type of soul music that emerged from the Southern United States. The music originates from a combination of styles, including blues (both 12 bar and jump), country, early rock and roll, and a strong gospel influence. That female performer whose recordings and/or performance during the eligibility period best portray Southern Soul Blues. That male performer whose recordings and/or performance during the eligibility period best portray Southern Soul Blues. That album released to the public during the eligibility period with a majority of songs that best portrays traditional electric blues employing traditional blues song structures, harmonic structures and rhythms, and which may also employ instruments such as electric guitar, piano, organ, amplified harmonica, electric bass and drums. This category includes subgenres such as jump/swing blues and Chicago blues. That male performer whose recordings and/or performance during the eligibility period best portray Traditional Electric Blues. 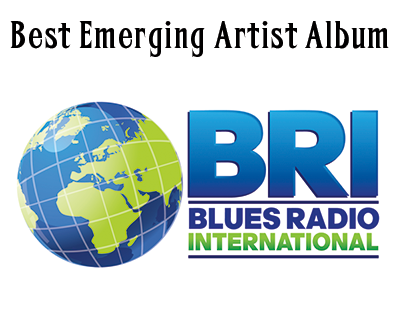 All musicians are invited to submit their recordings for Blues Music Award consideration. Submission for the 40th Blues Music Awards is now closed. • The Blues Foundation accepts CDs through the year and logs them based on their release dates. All recordings sent directly to The Blues Foundation will be put on a master list for future communications regarding our submission process. • The Blues Foundation opens the formal submission process on or about July 1st of each year. 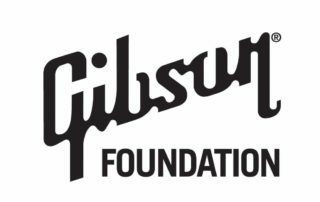 This year, The Blues Foundation will be moving to a digital platform for recording submissions. Your complete album music must be uploaded as mp3 files that are 320 Kbps (kilobytes per second) with album artwork uploaded as either JPEG or PDF files. We will no longer accept hard copy CDs for the purposes of BMA submission review. If you need assistance with uploading your music, Joe Whitmer at [email protected] will be available to help you and walk you through the process. 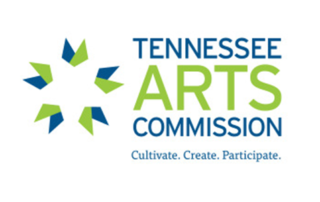 The submission process officially closed on October 24, 2018. You must upload your music and artwork and complete payment for your submission transaction no later than OCTOBER 24TH to be considered for a Blues Music Award. Acoustic Album: That album released during the eligibility period that best represents acoustic blues, with featured instruments being acoustic (drums may be included) on over 75% of the tracks. Blues Rock Album: That album released to the public during the eligibility period with a majority of songs that best portrays the Rock Blues genre, that hybrid that combines elements of blues with elements of rock, generally employing heavy amplification and driving rhythms, and which may employ non-traditional blues song structures. 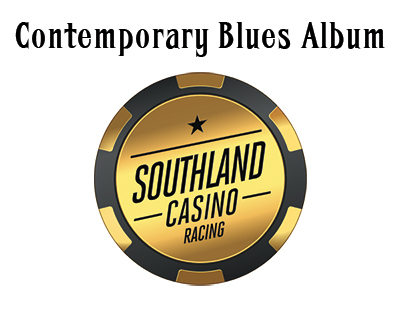 Contemporary Blues Album: That album released to the public during the eligibility period that best portrays Blues in which elements other than those traditionally found in Blues are part of the mix, e.g., different rhythms, different harmonies, more elaborate production values, etc. and which may offer a different approach to sounds, lyrics, instrumentation, arrangements, etc. 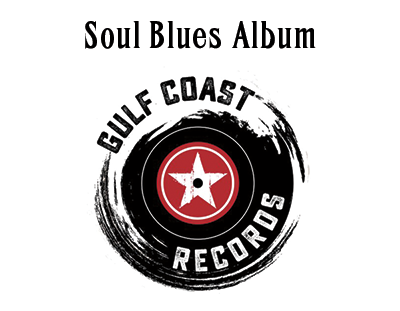 Soul Blues Album: That album released to the public during the eligibility period that best portrays Southern soul blues, a type of soul music that emerged from the Southern United States. The music originates from a combination of styles, including blues (both 12 bar and jump), country, early rock and roll, and a strong gospel influence. Traditional Blues Album: That album released to the public during the eligibility period with a majority of songs that best portrays traditional electric blues employing traditional blues song structures, harmonic structures and rhythms, and which may also employ instruments such as electric guitar, piano, organ, amplified harmonica, electric bass and drums. This category includes subgenres such as jump/swing blues and Chicago blues. 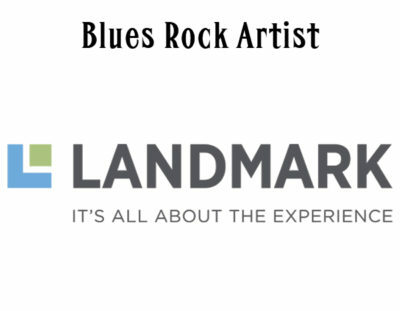 The Blues Foundation enlists a group of approximately 100 blues nominators who work extensively in all areas of the blues industry. This includes individuals with blues expertise as producers, engineers, radio DJs, journalists, academics, club owners, promoters and others with a deep knowledge of blues music. The identity of the nominators is not made public in order to protect them from outside influences. Nominators must recuse themselves from any categories in which they have a conflict of interest. The nominators work through two rounds in order to come up with between four and six final nominees in each category. During the first round, each nominator selects his or her three top nominees for each category. Each first selection is weighted by 3X, second selection is weighted by 2X, and third selection is weighted by 1X. The top 40% of nominees in each category move into Round 2. This information is not publicized. 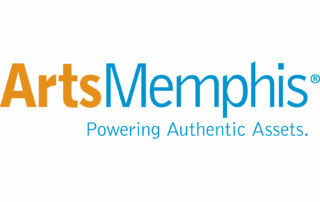 The nominators then vote in a second round ballot and those artists and recordings receiving the most votes in each category become the final Nominees for Blues Music Awards. Final nominees will be announced in early January 2019. 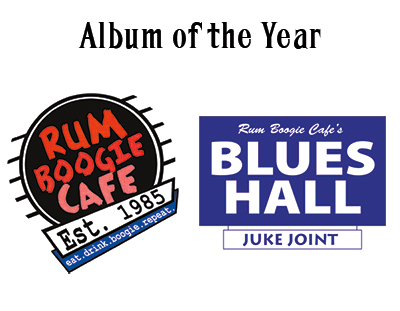 A Blues Music Award is given each year to Best Historical CD. 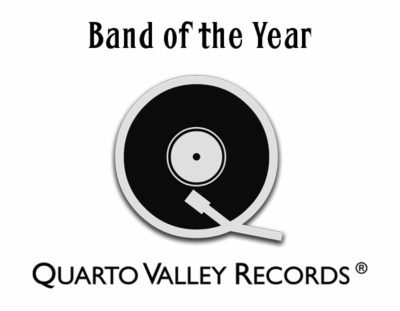 The recipient of this category is determined by a special panel of blues experts and is not voted on by the general membership. 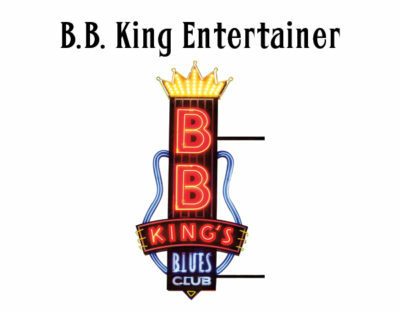 Announcement of this award will be made during the Blues Music Awards ceremony on May 9, 2019. All Blues Foundation members in good standing, whose dues are current, will receive a final ballot during the voting period. Any member who renews his or her membership or joins as a new member during the voting period will also receive a ballot. Voting will open in late January and will officially close on March 1, 2019 at which point no additional ballots will be accepted. Results of members’ voting are not known until the Blues Music Awards presentation ceremony when names of the winners are revealed to the public. Announcements of the winners will be shared on the Blues Foundation website in real time, during the awards ceremony.